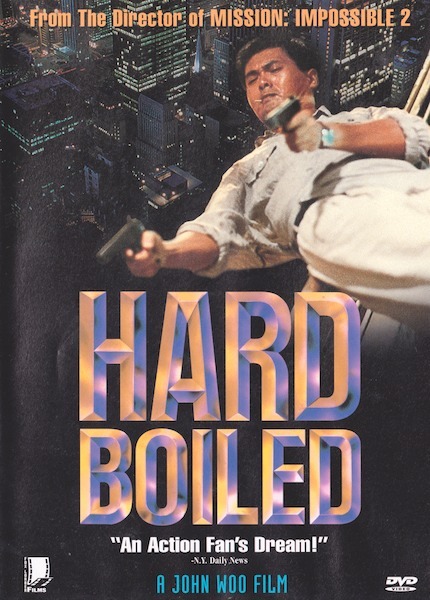 A Hero Never Dies: Hard Boiled : Everyone's Heard Of Double Dipping, How About Duodecuple Dipping? 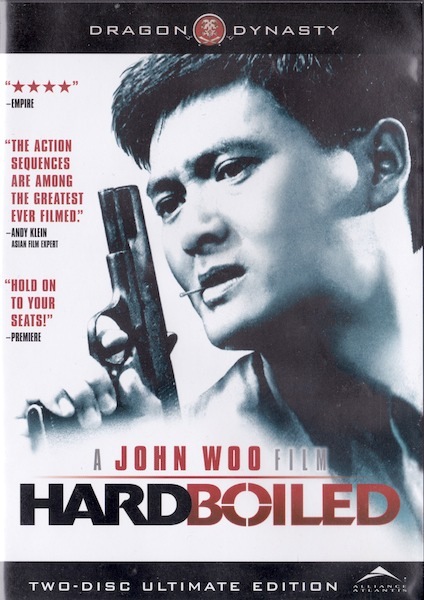 Hard Boiled : Everyone's Heard Of Double Dipping, How About Duodecuple Dipping? When it comes to buying movies on home video formats, I'm sure everyone is familiar with the concept of double dipping. 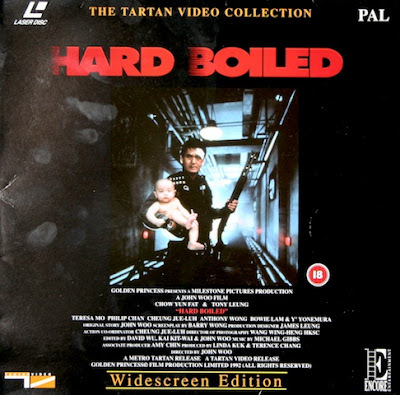 For the uninitiated it's buying a dvd (or whatever format) of a film only to buy it again when the film is re-released in a better edition, usually a new transfer or maybe with new extras. 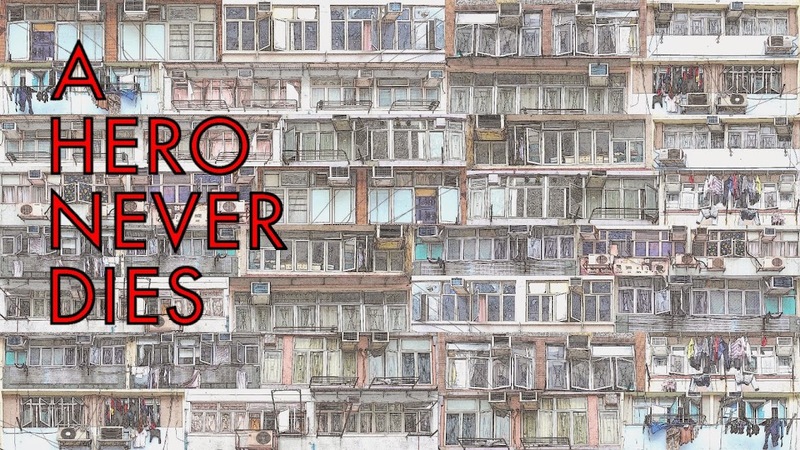 Like a moth to a flame there are maybe thirty to forty movies I'm drawn to buying over and over again, it's something that seems ingrained in my wiring. While some movie fans can be satisfied with one version of a film, and others may skip a few re-issues to wait for a significant upgrade, such as a release on a new format, unfortunately my brain refuses to function in this sensible manner. Which brings me to my most extreme case, John Woo's Hard Boiled. Since the film was released back in 1992, I've bought countless different versions across just about all the home video formats. 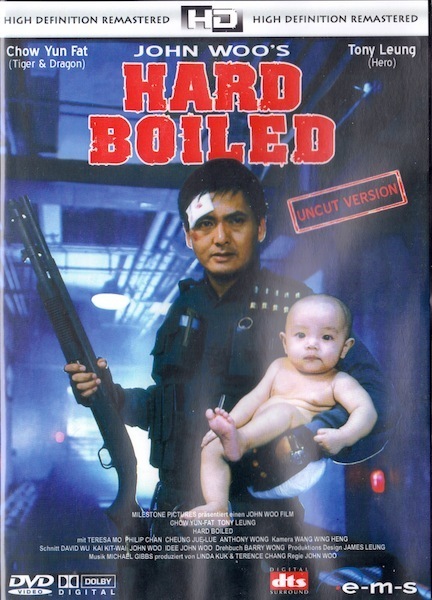 When I read positive feedback on the Japanese blu ray release I pulled the trigger without giving it another thought. Only afterwards did I think do I really need another version of Hard Boiled? Guiltily checking my shelves, I found that this would be Hard Boiled edition twelve for me, yes twelve different editions of Woo's action classic, and it isn't even my favourite of his movies, just the most exploited! 07. Tartan collector's edition UK dvd. The subtitles on this edition are by far the best of any version of the film. 10. Dragon Dynasty US ultimate edition. Dubtitles ruin this release, but the extras are pretty good. 12. 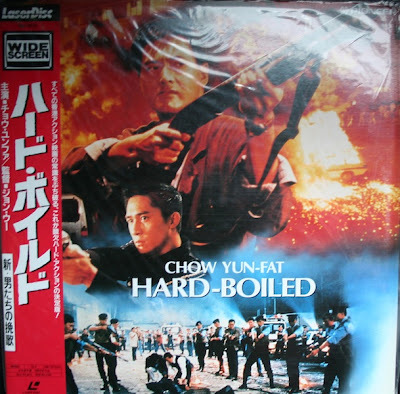 Japanese blu ray. By far the best the film has ever looked anywhere, lookout for more on this soon. This is clearly insane, as my long suffering wife knows only too well. Looking on the brightside, maybe this post can help anyone out there who thinks they have a problem. Who knows, maybe just maybe there's even someone worse than I am! It could have been worse still as I haven't included the copies I didn't hold onto. It may seem a little obsessive compulsive and I've no doubt many would frown upon what to them would be my flagrant disregard for the value of money, and yes there are thousands of other movies I don't already own that I could be spending the cash on instead. For me though some films are worth the time, effort and money it takes to track down a worthy new release. Of course not all "upgrades" turn out to be worthwhile, but in the case of this Japanese blu ray of Hard Boiled, although it's a film I've bought and seen many, many times, it's now been given a new lease of life. By being able to take the best version available and show it a little care and attention to make it even better (more to follow), I now have the satisfaction of being able to recreate the feeling of seeing the movie for the very first time, and that is something very special. 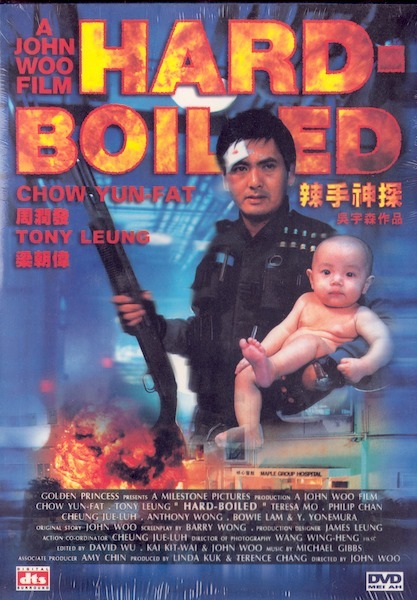 I'll never get tired of seeing Chow Yun Fat holding that baby on a home video cover! 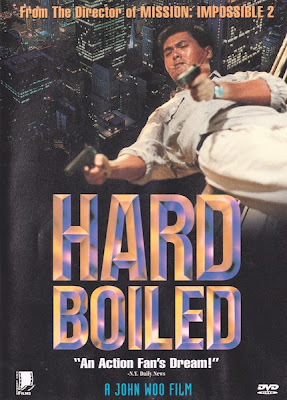 I'm only guilty of purchasing Hard Boiled about twice (granted, within a bargin bin) and The Killer at least three times. Usually I'm swayed by the extras. 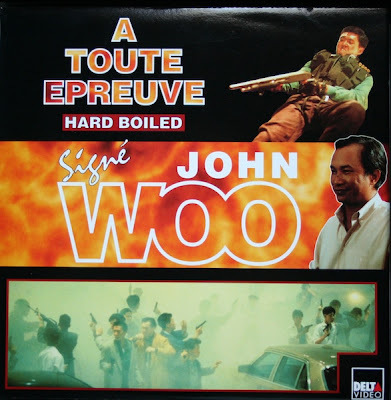 Maybe I'm mixing up discs but I found the extras on the Dragon Dynasty of Hard Boiled to have really bad audio with the live interview with John Woo...or is that from The Killer disc? 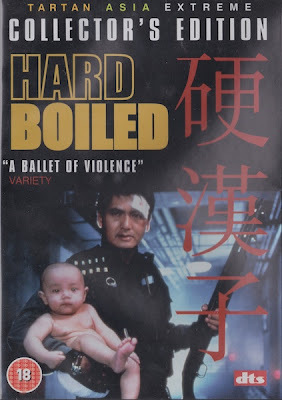 Speaking of the Mrs., how does your feel about Hardboiled as a film alone? 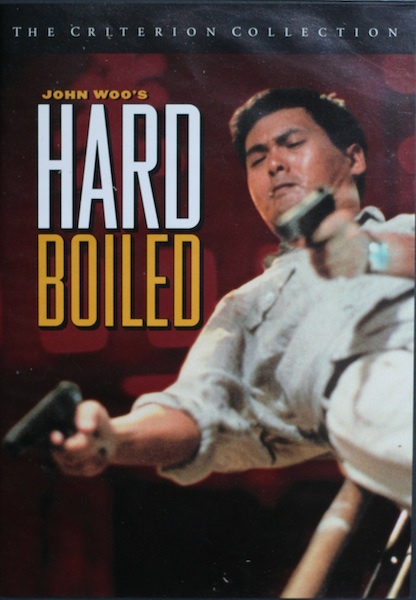 My girlfriend digs The Killer but found Hardboiled to be a bit much. 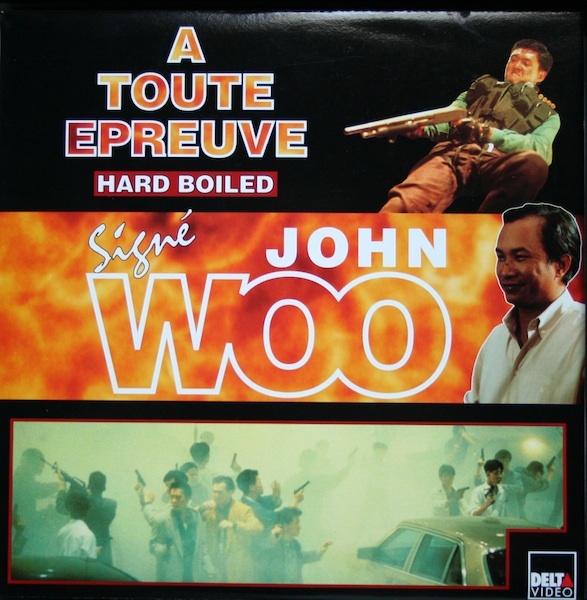 Haven't attempted any other Woo films with her. A. Of all the iconic images Woo produced in that period, somehow Tequila and the baby really holds onto the imagination. 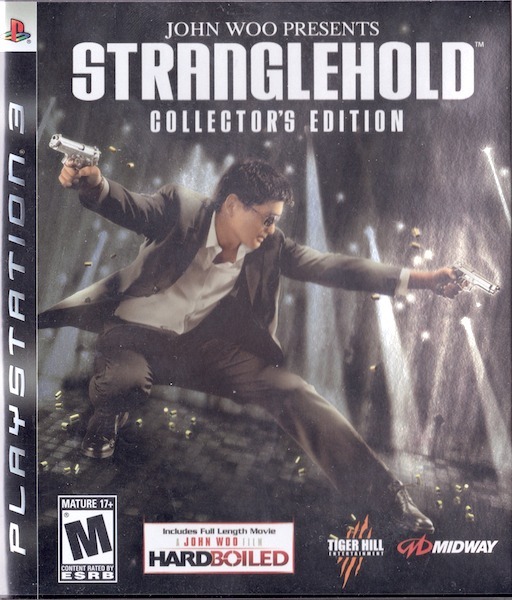 I don't have quite as many copies of The Killer even though I prefer it, this is due to it not having quite so many varied releases. Although at one time or another I've probably had most of them! At the minute I have 2 on VHS, a laserdisc, 3 dvds and the horrible DD blu ray. Haven't seen those extras in quite a while so I can't remember, sorry. As for my wife, she enjoys both films while not being quite as enthusiastic as myself! I think she enjoys the childlike wonder I still manage to generate on each viewing as much as the films themselves. I'd be interested to know your good lady's reaction to Bullet In The Head! It's been hard for me to buy either of these movies again, only because I bought the CAV Criterion Laserdiscs of both when they first came out, for $125 each! Will upgrade if and when they are ever given a nice Blu Ray region A presentation, with subtitles..
For now, my DVD-Rs of each will have to do. And I thought I was bad with "Peking Opera Blues"! I.e., I first got the Tai Seng VHS tape. Watched it so much I had to get it replaced -- by a friend who copied a VHS tape for me off a laser disc of the movie. 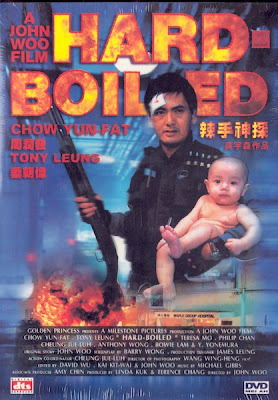 Later, I got a Malaysian VCD of the movie. 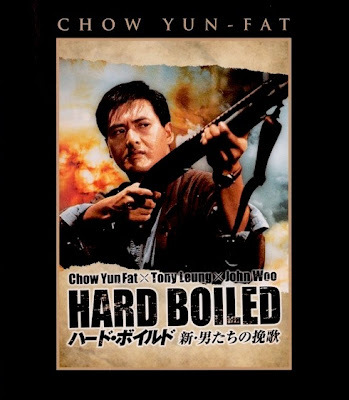 Then the Hong Kong DVD that has terrible English subs but good Bahasa Malaysia subs. Afterwards, got the Hong Kong DVD with better English subs. I'm impressed I thought you would be firmly in the 1 version camp! I do know how much you love Peking Opera Blues though, and that was my point, if you love a film so much it's worth getting the best available copy. 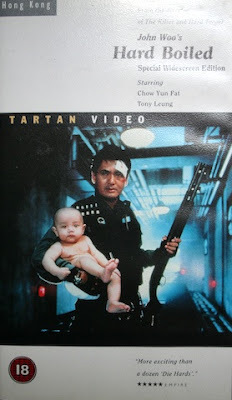 Heeey, you haven't got the Taiwan dvd!!! Jack, No I never did get the Taiwan dvd, I almost went for it a few times but then thought better of it, not like me I know. I take it you have it, is it worthwhile? 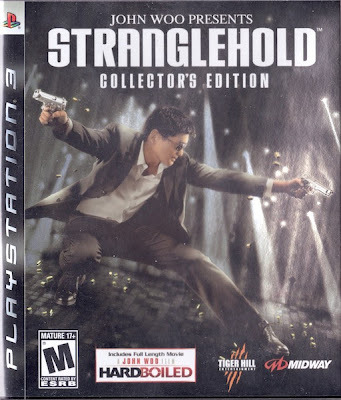 P.O.B is one of those where I keep buying the best version, but don't hold onto the old version, even though I love it. Wes, For most titles as I mentioned with P.O.B I will move on the retired version, but for those special films I'll hold on to them, as either they're worthless, on a format few would be able to play or they have something unavailable elsewhere such as the two different Woo commentaries on the Criterion and Lorber dvds. Your last sentence sums it all up, and no doubt I would have a much more varied library of titles if I didn't fall prey to all the revisions, but for all that some films are just worth it. Good luck with that Swamp Thing by the way! I am the same and bought the JP LD today! Enjoy it Michael, it's a cracking LD.